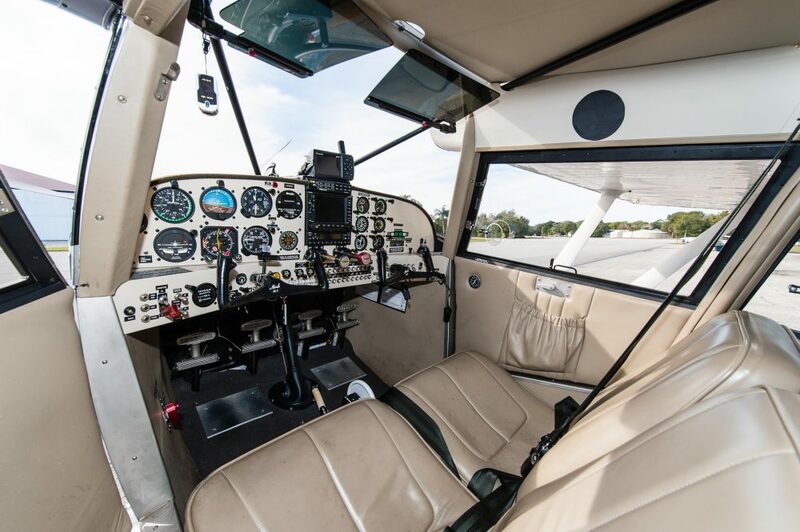 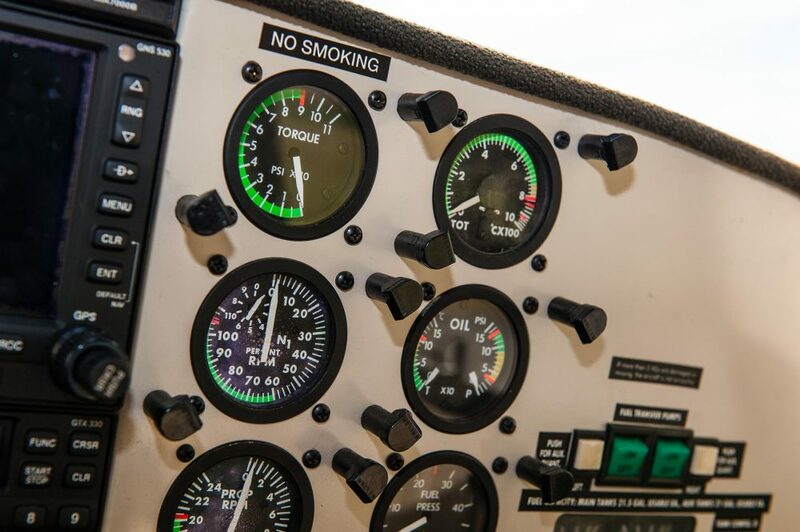 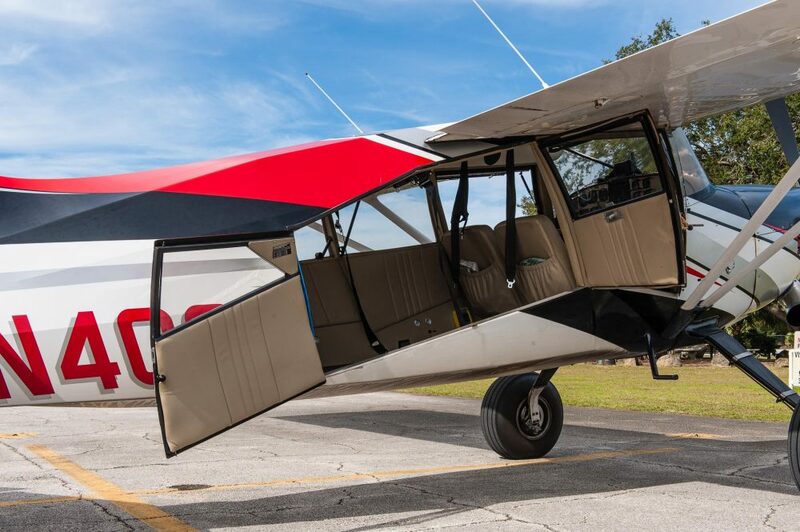 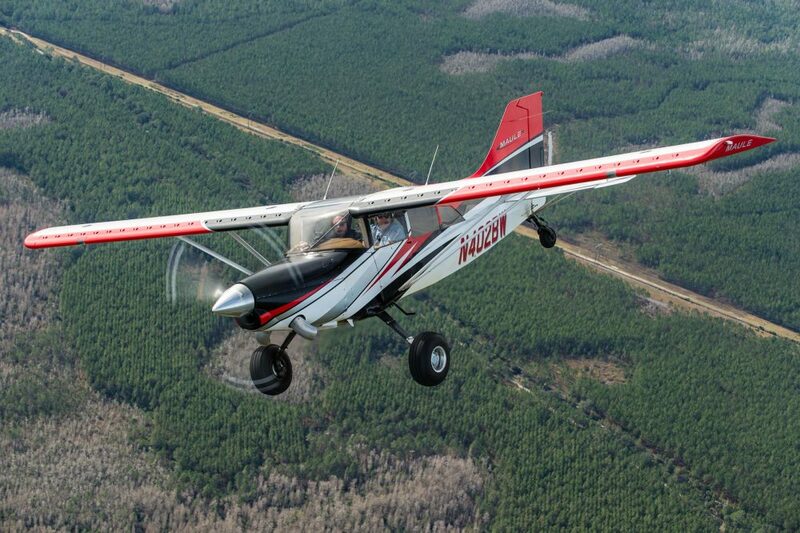 When Maule Aircraft added a 420shp Allison turbine to their M7 taildragger, they created an awesome piece of General Aviation kit. 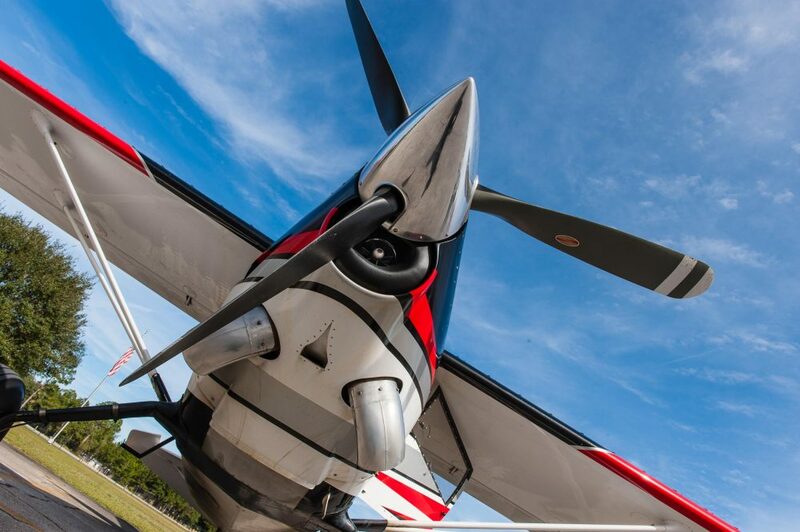 Expect a rate of climb of 3,000fpm, a take-off distance of 200 ft, and to create a stir ever time the engine begins it’s ‘tic tic tic, whirrrrr’ soundtrack. 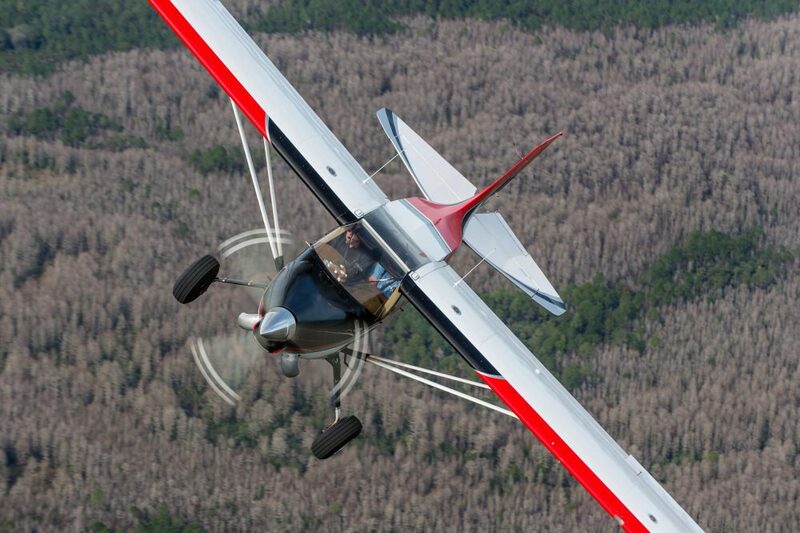 Whoah, this would exellent jump plane!